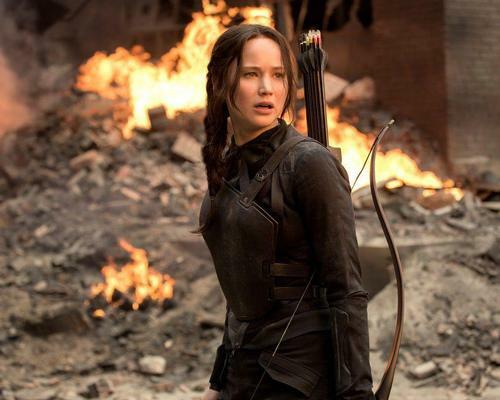 Lionsgate and Parques Reunidos have announced plans to open the first European Lionsgate-branded indoor entertainment centre, at the Estación Príncipe Pío in Madrid. Slated to open in early 2020, Lionsgate Entertainment City will be the first Lionsgate-branded centre to open in Europe. 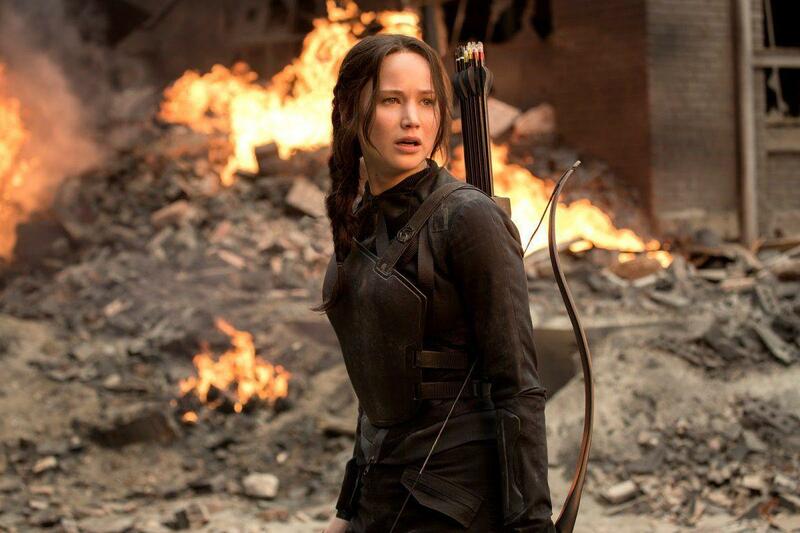 It will feature interactive experiences and attractions, including: a location-based VR experience, 4D theatre, motion simulator, climbing wall and challenge course, based on popular Lionsgate franchises including The Hunger Games, The Divergent Series , and Mad Men. The centre will be located in the Estación Príncipe Pío leisure complex which also includes a theatre and concert hall. Fernando Eiroa, CEO of Parques Reunidos, said: “Parques Reunidos’ experience combined with Lionsgate’s iconic properties will allow us to create the first branded IEC of this kind in Europe. "Visitors will be able to live through total immersion experiences via multiple virtual reality simulators and dine with Don Draper at this new exciting location. 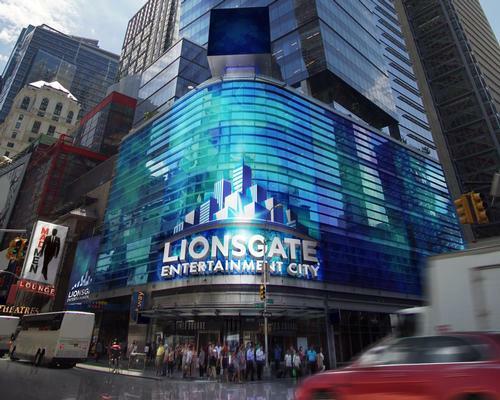 Lionsgate and Parques Reunidos are bringing a new attraction to the heart of New York City, with plans to launch a branded Lionsgate entertainment centre in Times Square. 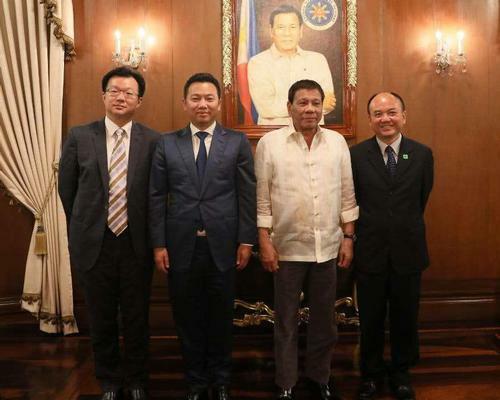 Landing International Development – the company which recently announced plans to open a fully-fledged Lionsgate theme park in South Korea – has set its sights on its next theme park target; the Philippines. A fully-fledged standalone Lionsgate theme park is in the works, after plans were announced to develop the new attraction at the recently-opened Jeju Shinhwa World.